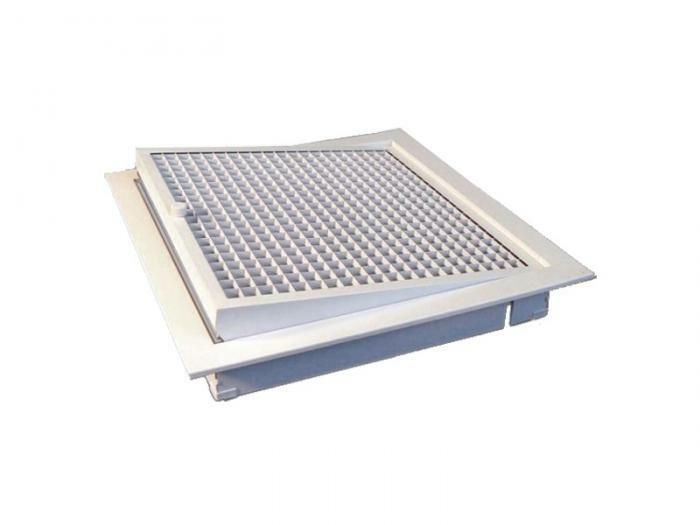 Usable for return air ducts and as service panel under hidden ceiling type fan-coils. 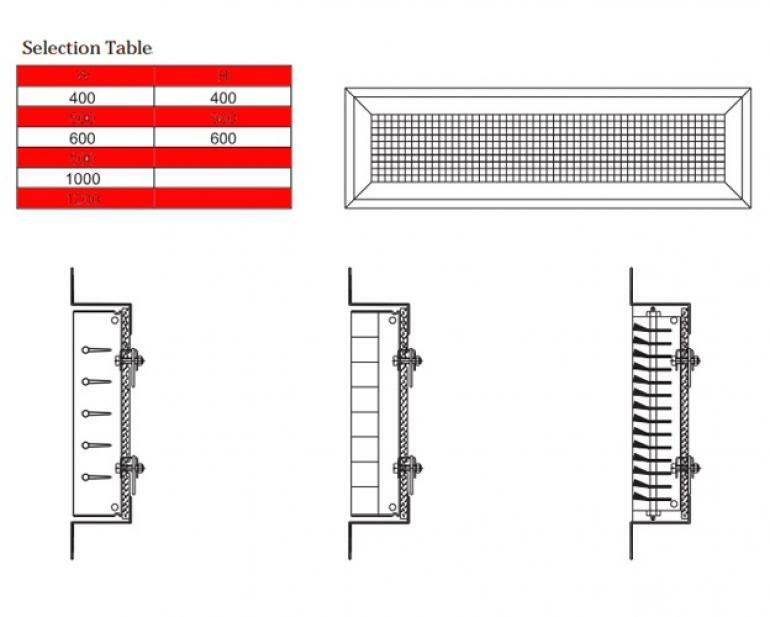 On request, filter can be added to use the product as outer filter of the fan-coil. 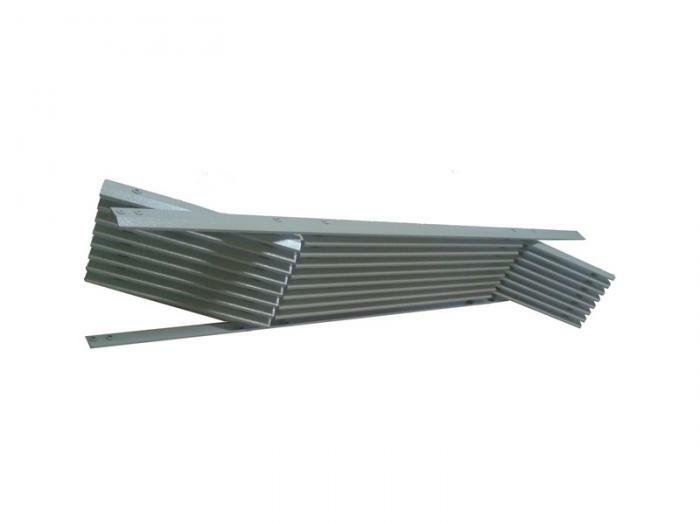 With the product’s hinge ability, it is too easy to change filters and interference with fan-coil. Horizontal and vertical blades are fixed to the frame. 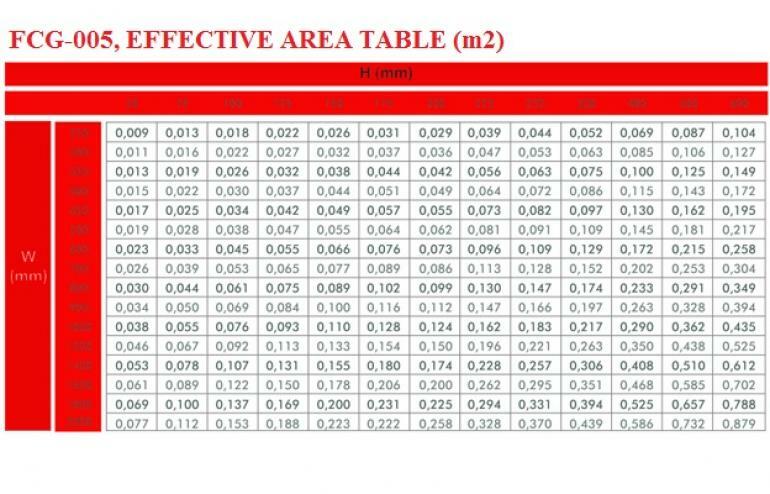 Has two types as 12mm (FCG-105) and 20mm (FCG-205) according to grids between blades. 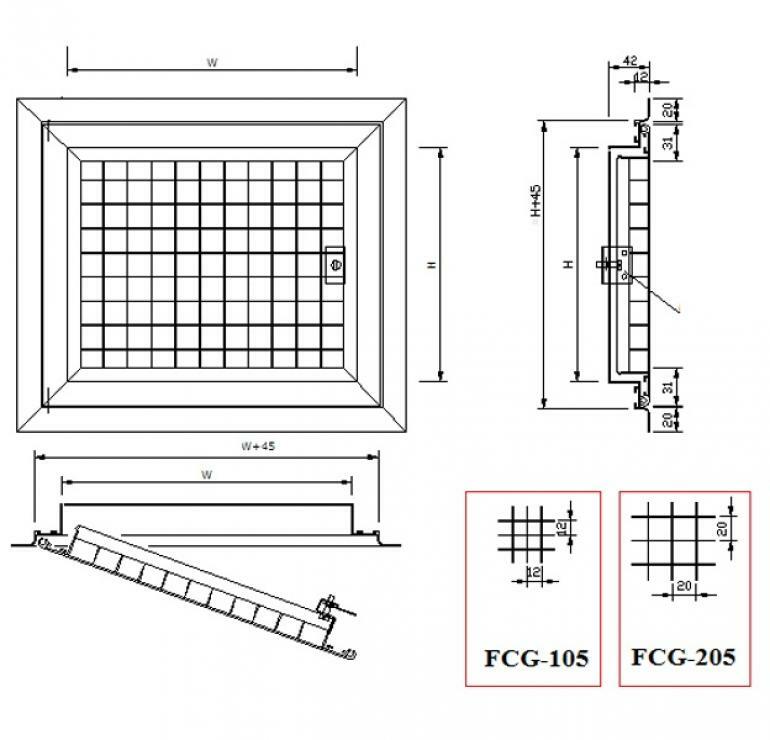 Plus, additional specific model: Linear Fan-Coil Grille (FCG-305).